Where would you like to go? ----------------------------------- Show me your titles Tell me about your authors Contact aslanpublishing.com Query letter information Link to Aslan Publishing Sugested Links	About Aslan Publishing ----------------------------------- Visit our sister publisher - R.B. Luce Publishing. 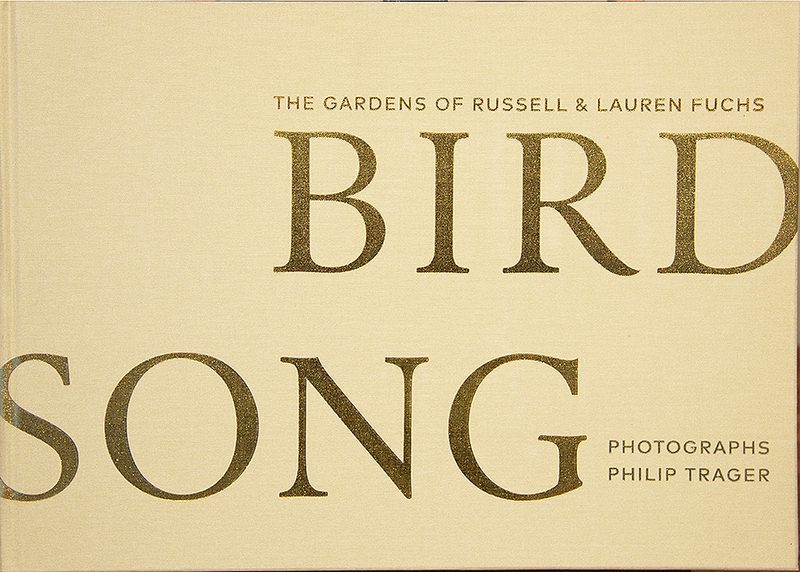 Visit our sister publisher - WordsWork Press. 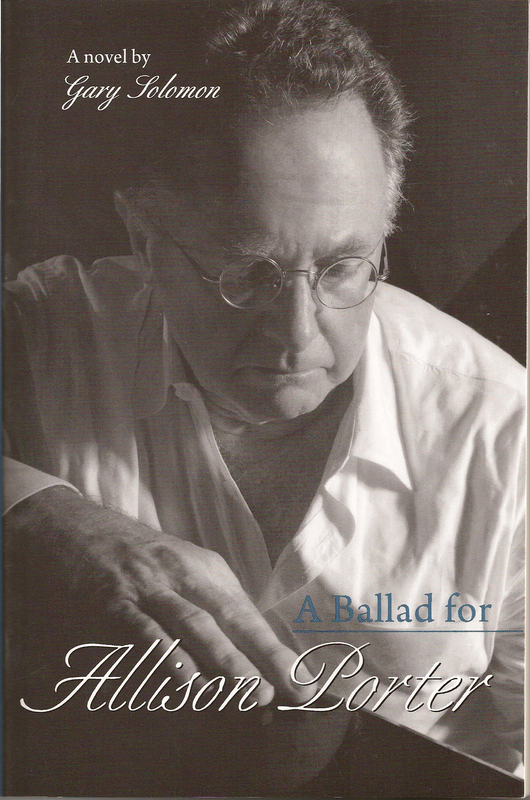 A Ballad for Allison Porter By Gary Solomon In 12 hours Allison Porter will be executed for the brutal murders of her next door neighbors. 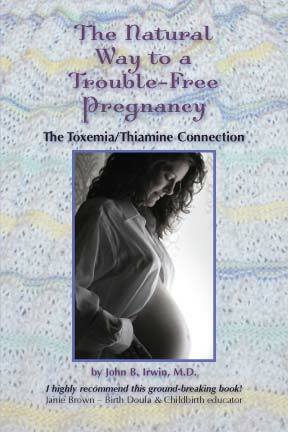 The Natural Way to a Trouble-Free Pregnancy: The Toxemia-Thiamine Connection By John B. Irwin, M.D. Simple explanations for pregnant women about why and how to take high-dose thiamine [vitamin B1]. Women can inexpensively and safely prevent toxemia and prematurity. Natural megathiamine prevented toxemia completely in over 1,000 pregnancies in hospitals in USA, Saipan, and Australia. No maternal or fetal deaths, no prematurity, no hemorrhaging, no hypertension, no preeclampsia, and no side reactions. The Organizational Zoo: A Survival Guide to Workplace Behavior By Arthur Shelley Compares individuals within organizations to ants, bees, chameleons and other creatures from A to Z. By recognizing the secret strengths and weaknesses of each animal and the animal nature of each co-worker, the work world becomes more manageable. One can then build teams with a productive mix of behaviors. A Whole New Ball Game: A close-up look at Diversity, Racism, Sexism Affirmative Action, Cultural Pluralism & the unfinished business remaining in Twenty-first Century America By David Malcolm A Whole New Ball Game describes the author's personal odyssey away from white male chauvinism toward ever-increasing tolerance and understanding of others. He found diversity- a rich treasure! It delves into the lessons he learned & the how, where, when, and why he learned them. Maximizing Me: 30 Lessons on the Journey to Self-Empowerment By Hart Cunningham "A collection of thirty concise lessons based on the author's maxims for success in business and personal life. Urges discipline, determination and unified resolve in the pursuit of clear goals based on a long-range life plan. Each lesson is augmented by a short assignment"-- 1. Success. 2. Success in business. 3. Self-help techniques. 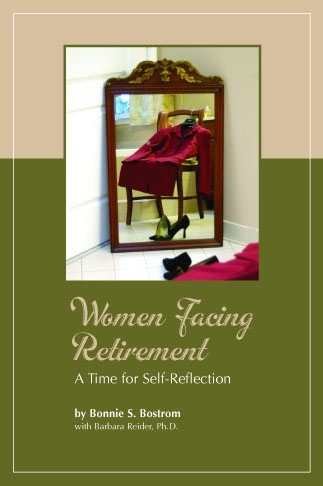 Women Facing Retirement: A Time for Self-Reflection By Bonnie S. Bostrom Deals with planning for, and transitions to retirement and post retirement. Case studies allow readers to learn from others' experiences. Shows successful retirement is a new beginning, an adventure and growth period. Includes interviews with twenty retired or pre retirement women plus author's retirement experience. Self-Help Exercises give tools for emotional and psychological preparation. 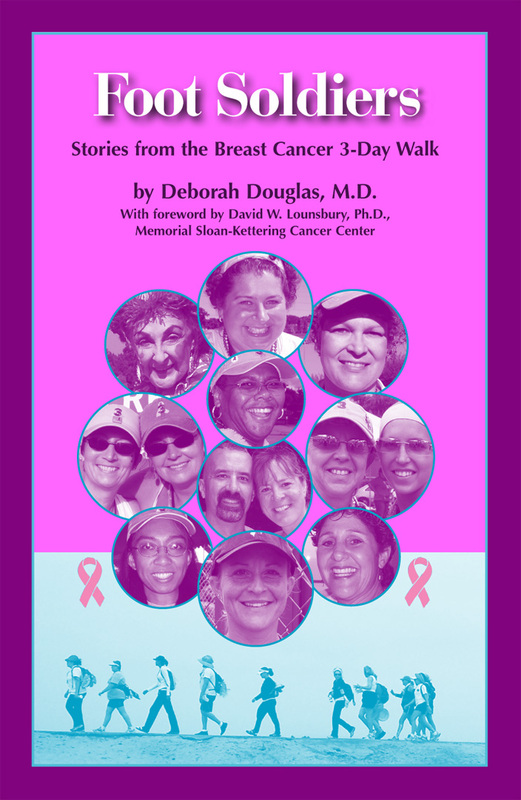 FOOT SOLDIERS: Stories From The Breast Cancer 3-Day Walk By Deborah Douglas, M.D. Retired pathologist, author, and breast cancer survivor, Deborah Douglas, M.D., walked 600 miles in 10 Breast Cancer 3-Day events to interview cancer survivors and co-survivors. The collected stories emphasize the complexity of diagnosis, treatment, and survivorship. The emotional honesty of the contributors challenges the popular idea that a positive attitude is the only healthy way to cope with the disease and that cancer is an unequivocal gift. Your Body Believes Every Word You Say, Newly Revised and Expanded Second Edition By Barbara Hoberman Levine The Language of the Body/Mind Connection, with a section on Dreams Drawings by Bernie S. Siegel, M.D. Copyright (c) 1998-2018 by Aslan Publishing, All Rights Reserved.